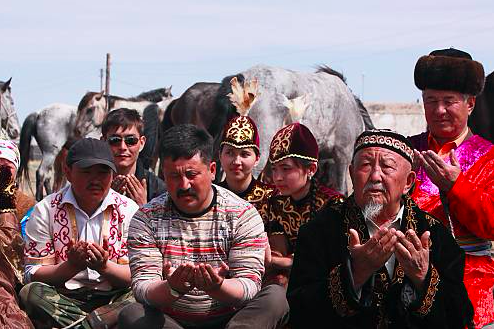 ASTANA – The United Nations Educational, Scientific and Cultural Organisation (UNESCO) has included the traditional spring festive rites of Kazakh horse breeders on the Representative List of the Intangible Cultural Heritage (ICH) of Humanity, reported the Ministry of Culture and Sports press service. “Preceded by year-long preparations, the main constituents of the practice are Biye baylau (literally, tethering mares), the ancient first milking rite encompassing the separation of mares and foals from the herds, milking the mares and celebrating with songs, dances and games; Ayghyr kosu (figuratively, the stallion’s marriage), a recent rite for adjoining stallions in herds, and Kymyz muryndyk (metaphorically, the initiation of koumiss), the first koumiss sharing rite, opening the season of its production and sharing,” according to the organisation’s release. Horse breeding spring rites have occurred for many years as part of the Terisakkan spring festival. UNESCO experts studied the folk horse breeding traditions and attended the festivals for two years. 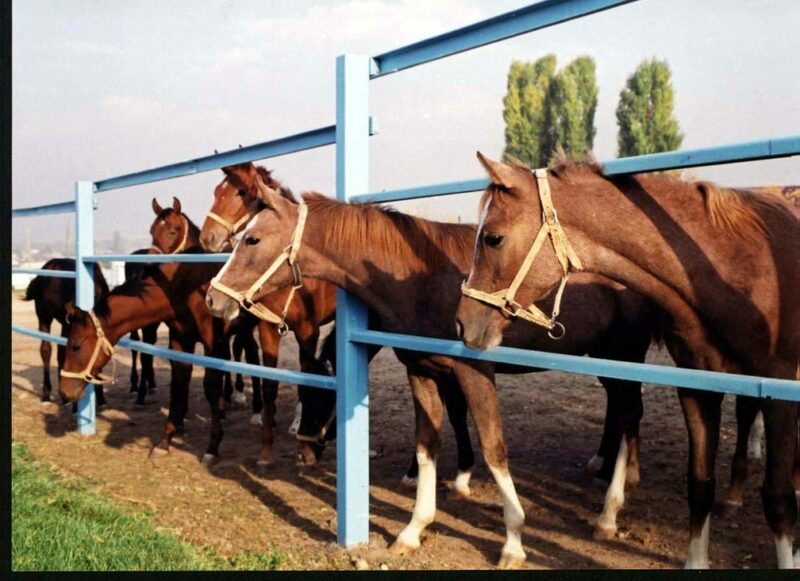 A photo album on national horse breeding traditions was published in three languages and a 20-minute documentary was shot at the Kazakhfilm studio. This year, Kazakhstan participated for the first time as a member of the UNESCO Intergovernmental Committee for the Safeguarding of the ICH. “According to the research of the Botai culture of the fourth millennium BC, the culture of horse domestication began in Kazakhstan. President Nursultan Nazarbayev noted this marked the beginning of a culture of horsemanship and became a symbol of the era when powerful empires created by nomadic peoples came to the forefront of history in his recent article ‘The Seven Facets of the Great Steppe,” said Deputy Permanent Representative of Kazakhstan to UNESCO Askar Abdrakhmanov. Including new traditions on the list will serve as a powerful incentive for experts, authorities and the local population to continue their activities and promote the traditions. 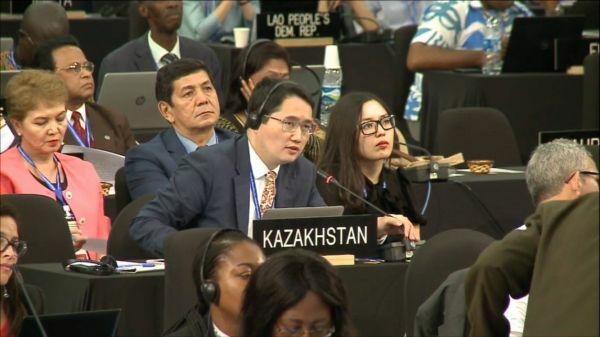 The committee also approved the first periodic report on the work to execute the provisions of the Convention for the Safeguarding of the Intangible Cultural Heritage in Kazakhstan since it joined the group in December 2011.